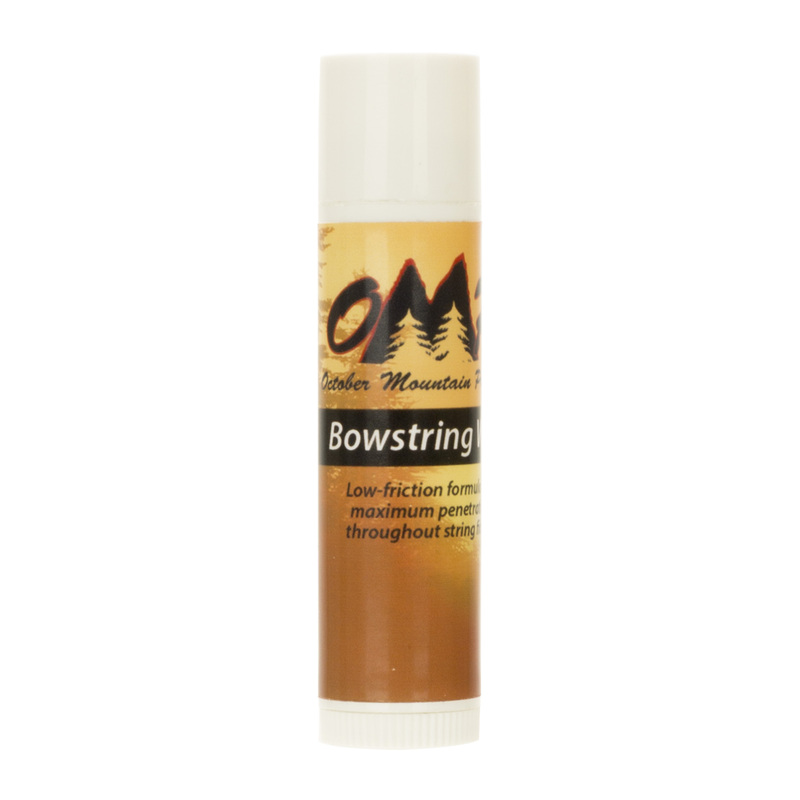 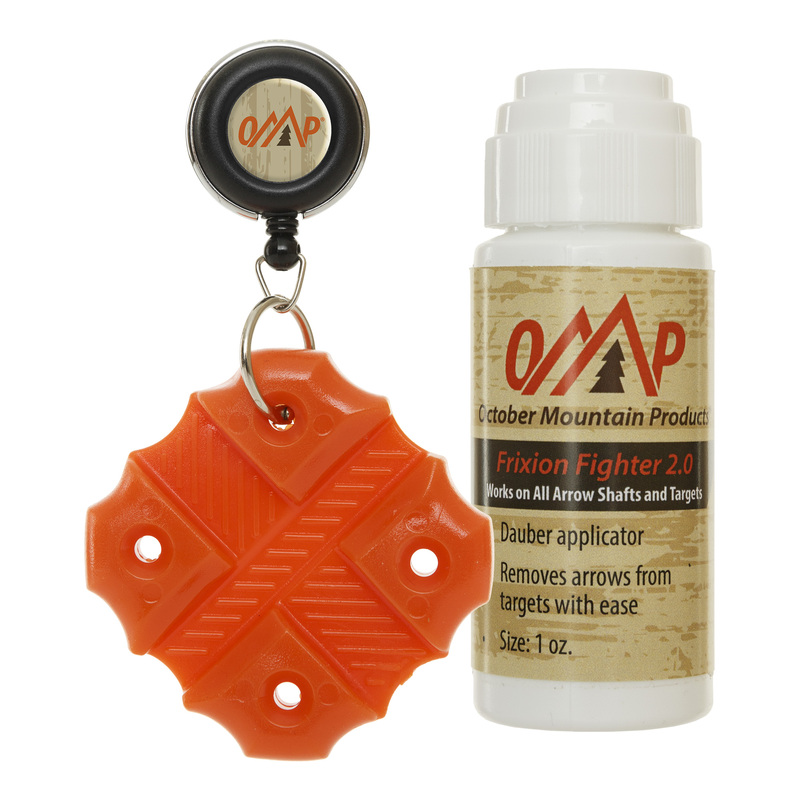 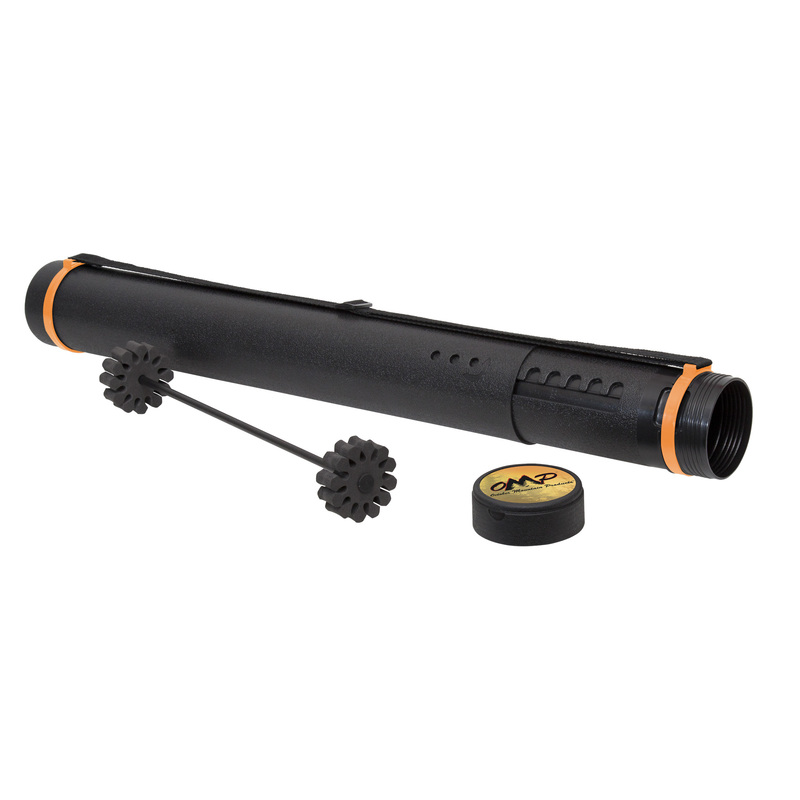 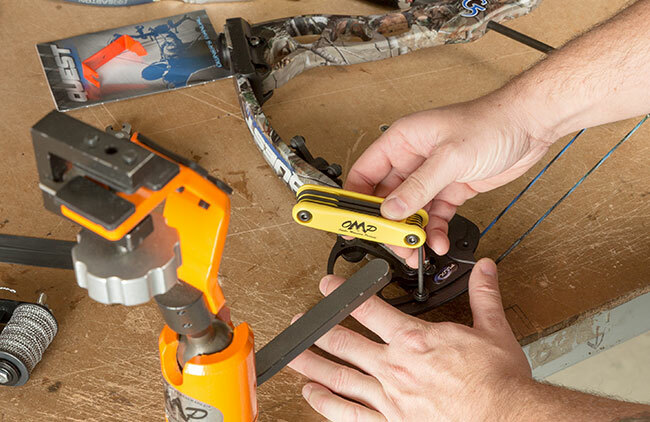 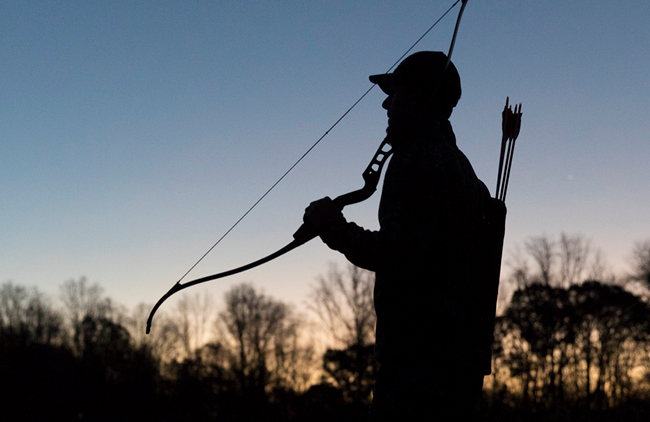 Designed to protect and transport compound bows with assurance and ease. Rugged exterior sports Mission branding and a padded fleece interior ensures maximum protection. 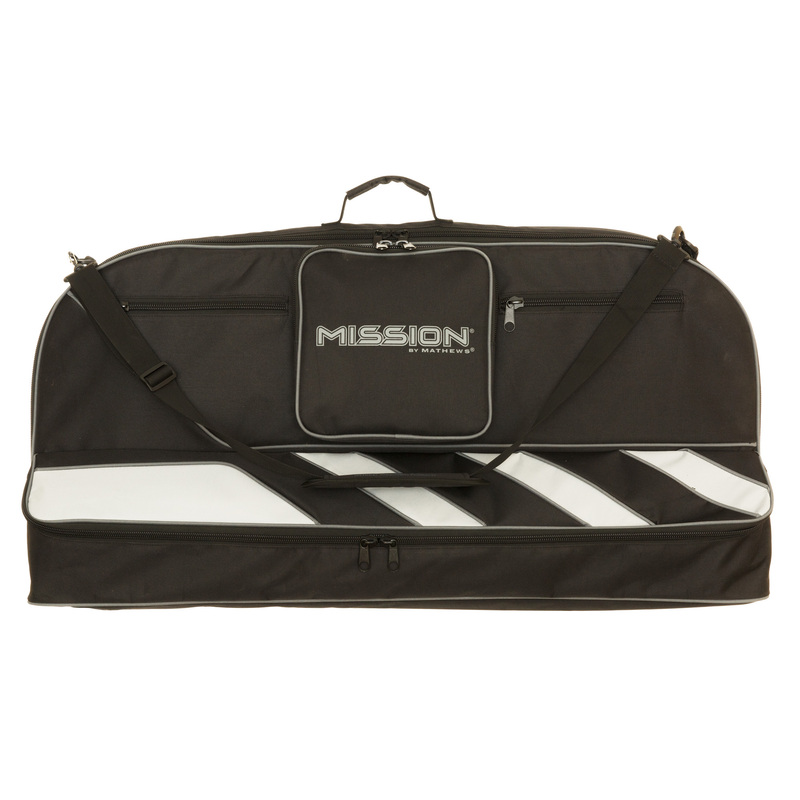 Lightweight design and adjustable carry strap ensures ease of transport. 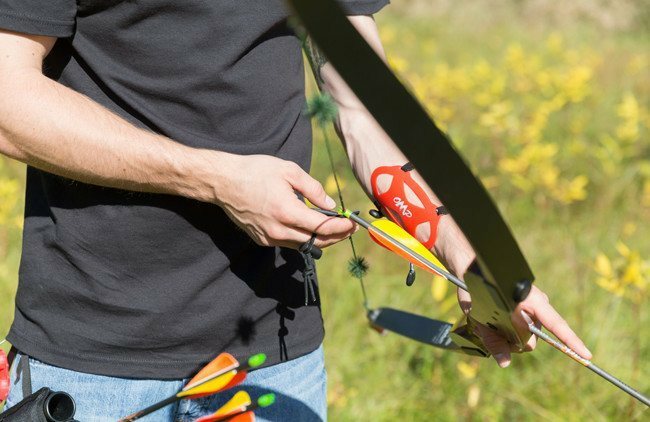 Features three exterior accessory pockets, one zippered for small items and the other for an arrow tube or quiver. 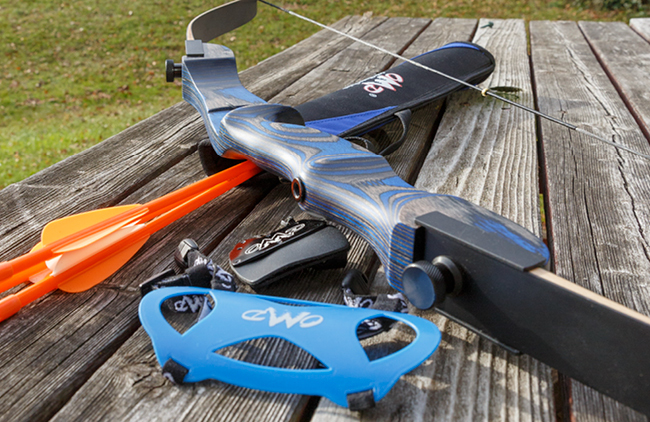 Designed to accommodate most compound bows.